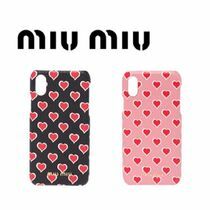 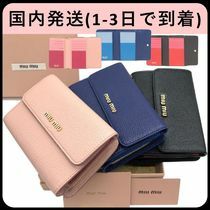 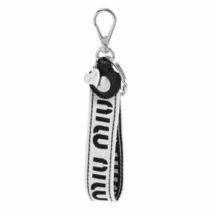 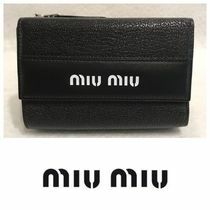 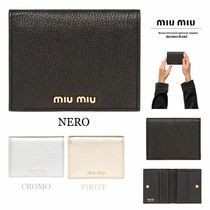 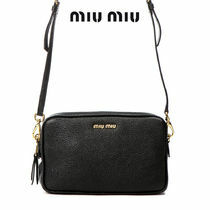 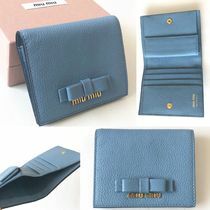 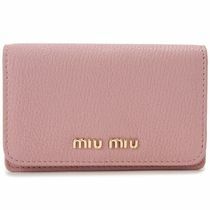 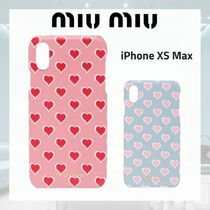 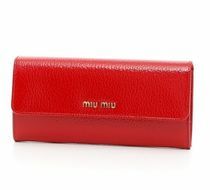 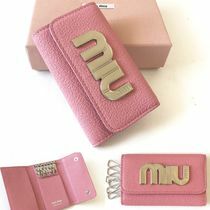 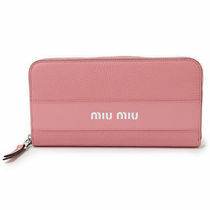 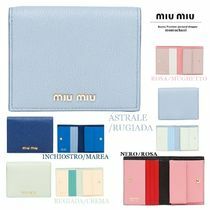 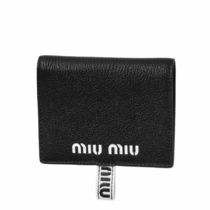 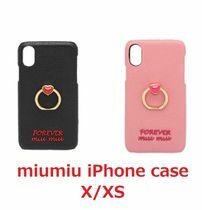 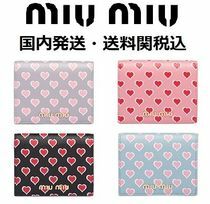 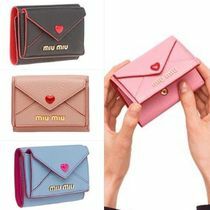 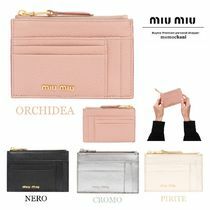 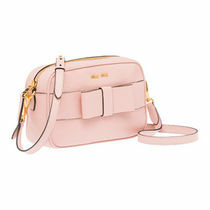 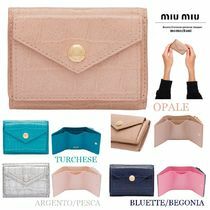 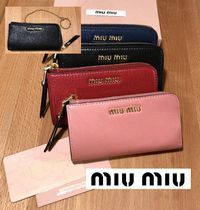 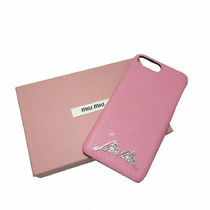 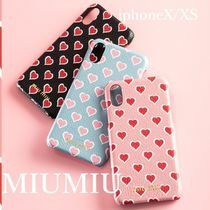 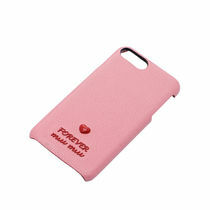 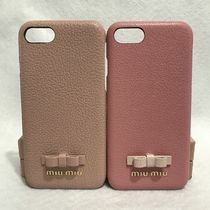 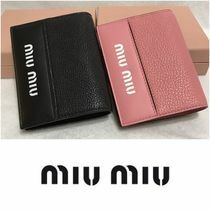 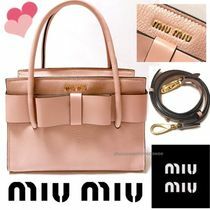 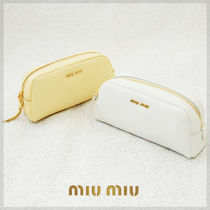 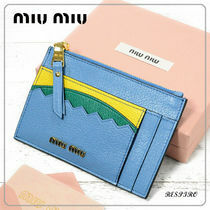 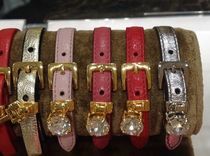 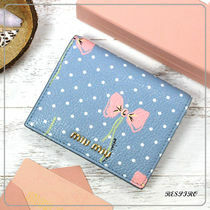 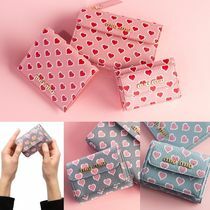 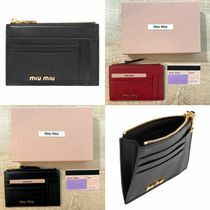 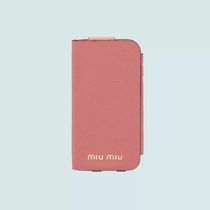 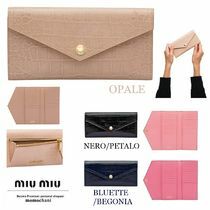 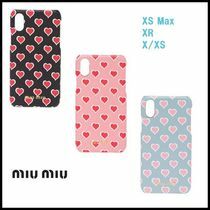 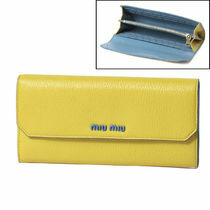 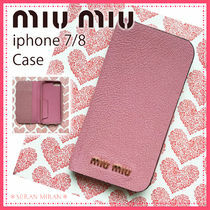 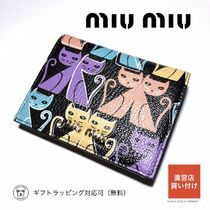 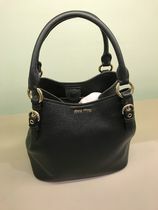 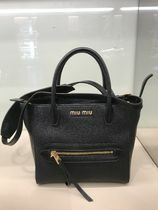 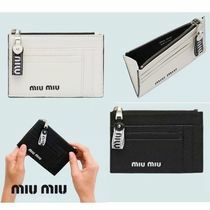 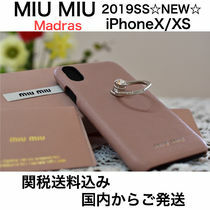 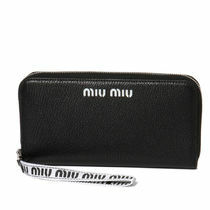 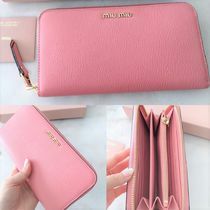 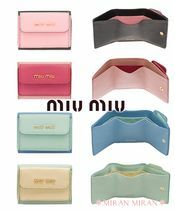 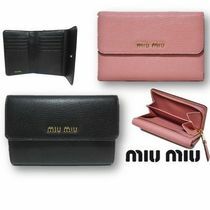 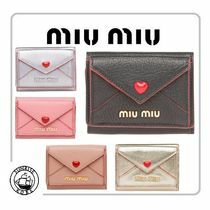 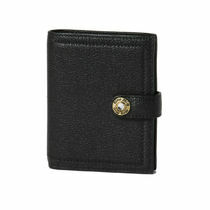 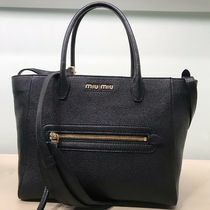 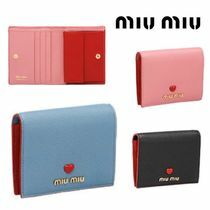 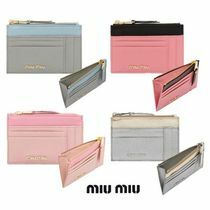 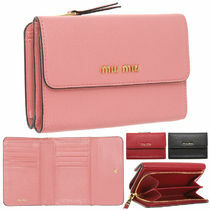 Miu Miu, the sister brand to Prada, was founded in 1993 by Miuccia Prada. 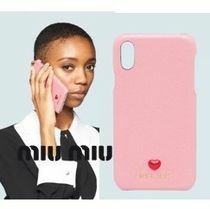 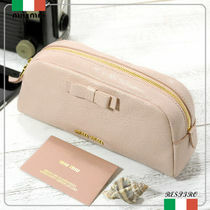 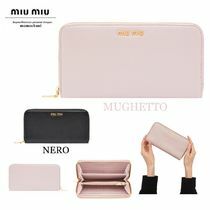 The brand is named after Miuccia's family nickname––which, in that fact alone, speaks to the brand's vibrant youthfulness. 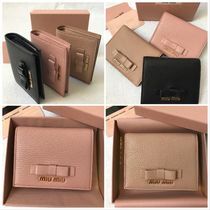 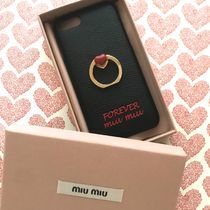 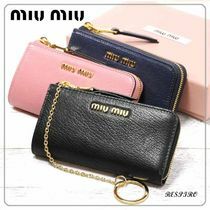 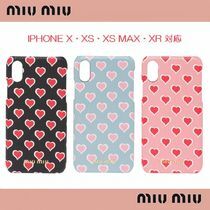 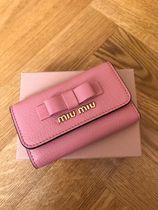 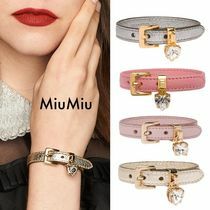 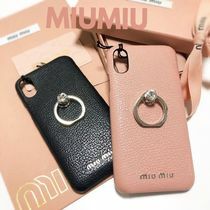 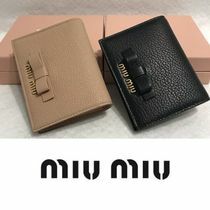 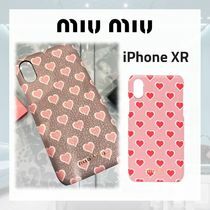 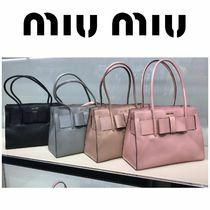 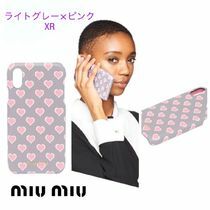 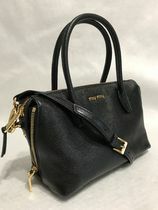 Filled with lots of color, wildly mixed retro prints, glitzy gems, quilted leathers, gold hardware, and bows... Miu Miu naturally lends itself to opulence, allowing any woman to feel like a princess from a past era. 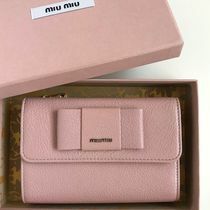 But the label has always had an edge to it as well which empowers the woman wearer—such as with its signature long pointy collars and high chunky platform shoes. 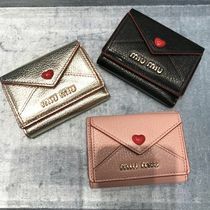 Even with its 2016 Spring/Summer transition into a darker pallet and longer cuts, Miu Miu keeps up its young, playful-yet-authority-bearing-feminine vibe.